Amanda Ray is the Week 8 winner! Congrats!! New Release Tuesday is almost here!! There is still time to win a copy! Week 9 will be for a book and tote bag! Duffy and I have something is common. We both have a cat with the same name! You may need to visit this page for help to answer this week’s question. Be sure to leave your answer on the Rafflecopter form. Answers in the comment section will ruin the fun and be removed. This is the start of a wonderful series!! No need to enter me in the drawing, I’ve pre-ordered the book. A big congrats to Duffy!! Great giveaway. The link for help with this week’s question didn’t work for me. Thanks for the giveaway. These look like fun mysteries. Thank you for the opportunity. You are lovely! I received my book “No way to Kill a Lady” by Nancy Martin on Wednesday of this week, I was so thrilled I won, and I loved the swag!! Thanks so much, and keep the contests coming!! 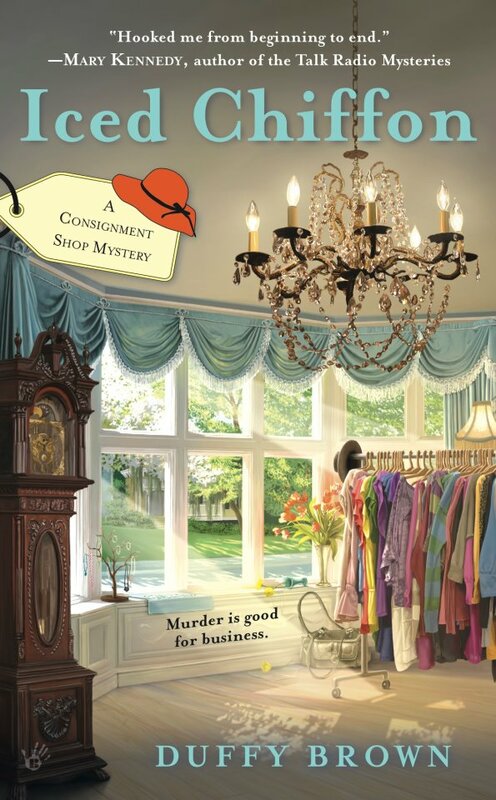 Cozy Wednesday with Author Molly MacRae (Giveaway too!) BlogFest 2012 – It’s Time to Escape Book Giveaway!!! !